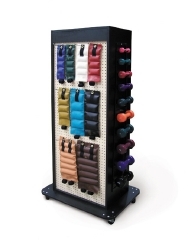 Accessorized Weight Rack Grand Stand 1 to 10 lbs. 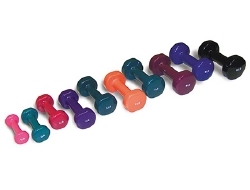 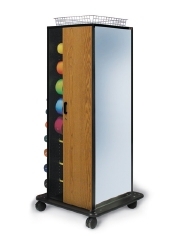 Accessorized Weight Rack TheraStand™ 1 to 10 lbs. 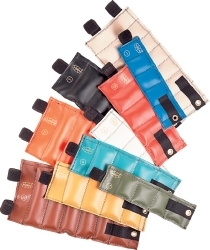 Weight Belt Adjustable Cuff Style Series 5580 Hugger® Gold-Line 6 lbs.